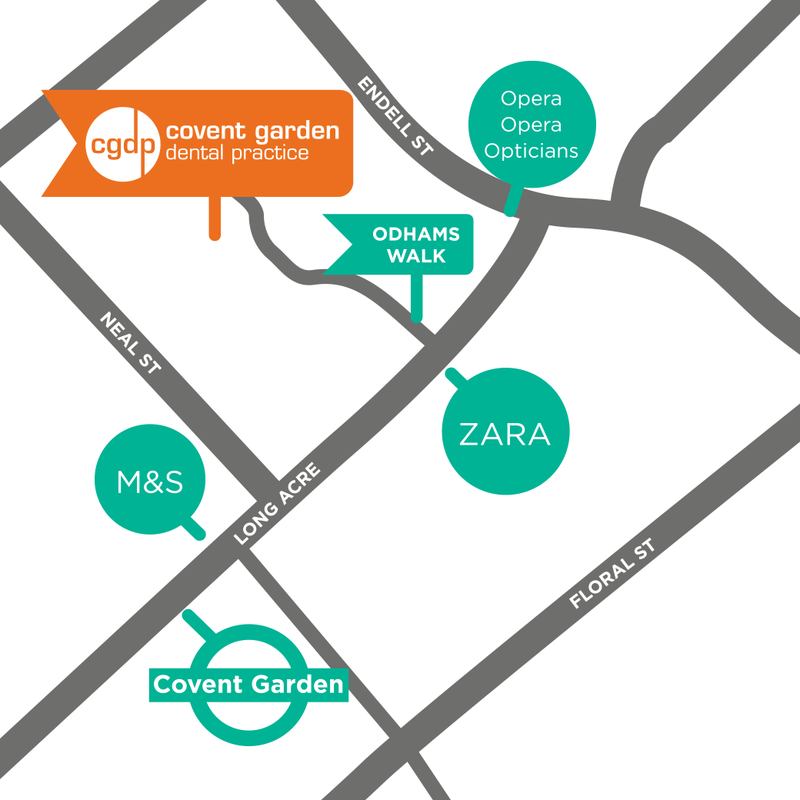 CGDP is the premier dental practice in Covent Garden offering a comprehensive range of dental and aesthetic treatments. For over 20 years it has been a leading practice in the area because of its team, environment and exceptional level of patient care. 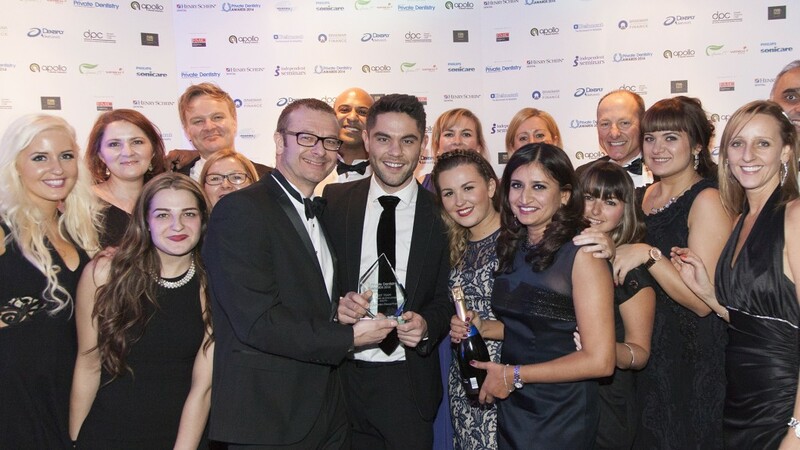 A dedicated and distinguished team of highly-qualified, internationally experienced dental practitioners who consistently deliver treatments specially suited to our patients’ particular needs. An exclusive and adaptable clinical environment which offers comprehensive treatment options and always responds to clients’ concerns promptly and courteously. Exceptionally attentive standards of customer care before, during and after treatment which means our patients are very happy to revisit our practice as well as enthusiastically recommending us to their friends and families. Judges Commentary: Rarely has the judging panel had such a difficult decision in making a selecting a winning practice from a wealth of strong candidates. Our winners have inspired, awed and stunned the judges with their achievements, growth, team spirit, acumen and provision of care. Many practices can impress on the outside (which our winner undoubtedly does) but search for substance and it could lack a true track record or not have sufficient substance to be a truly inspirational winner. This statement could never be applied to our selection this year…. 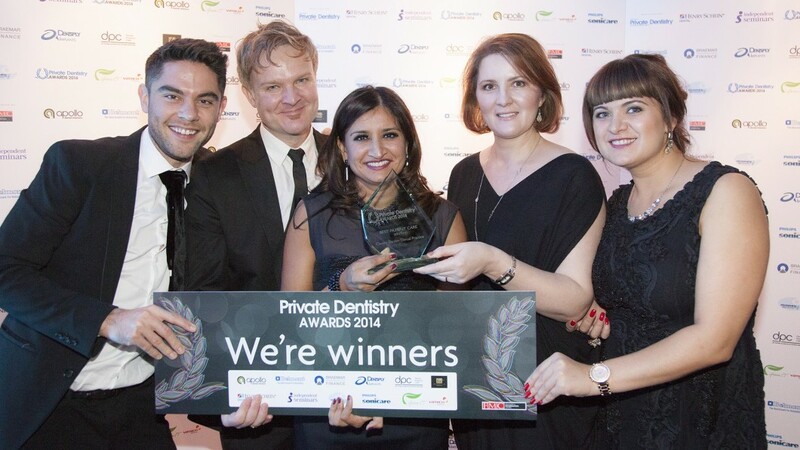 Unprecedented success at the Dentistry Awards and the Private Dentistry Awards over a period of 10 years. 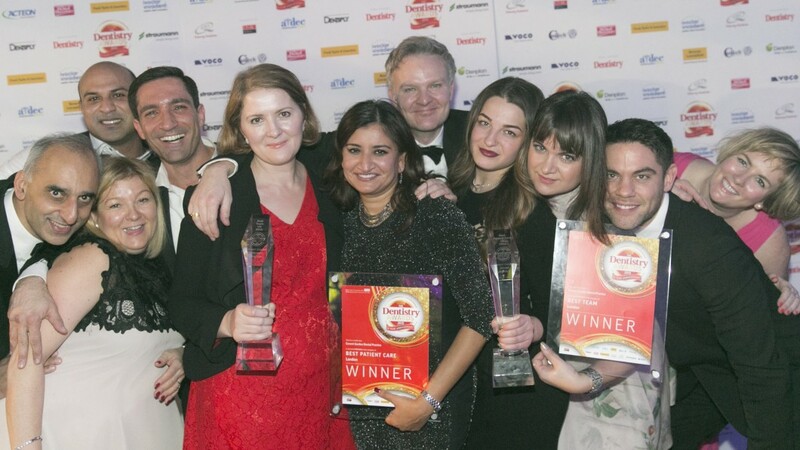 Covent Garden Dental Practice is the first practice that has ever won 20 awards at these events, which is the testament to our consistent and holistic approach to dental care. CGDP is an oasis of calm within the hustle and bustle of Covent Garden. Covent Garden is a world-famous shopping and entertainment hub in the heart of the capital. This European-style car-free piazza is renowned for its neo-classical architecture surrounding the newly refurbished Royal Opera House. Just as you would use Google Street View, have a virtual tour around our practice and make yourself feel at home, before you even arrive. 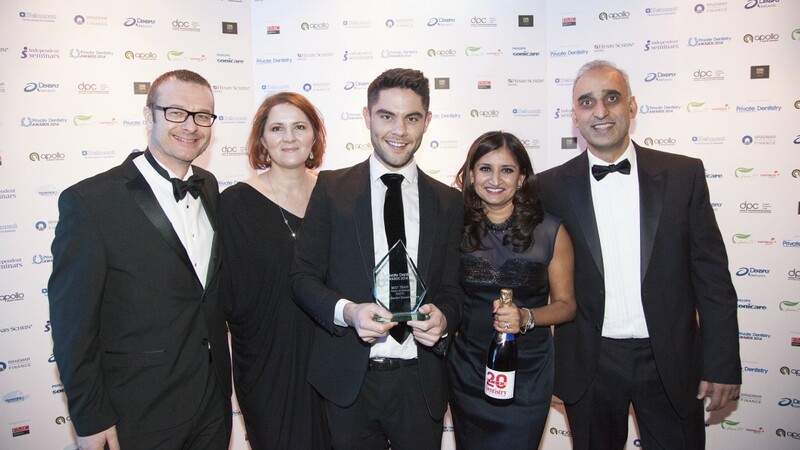 We are absolutely delighted – More prestigious awards – our reward for consistent dedication to excellence in dentistry and premier patient care. This summer we had the pleasure in organising an amazing World Cup event for the local residents. It was such a delight to see local business, residents and staff working together and making this party truly memorable for all, including 30 kids. Reena kindly hired a very large TV screen and provided food and drinks, while local restaurants provided more fresh food and Odhams Walk residents helped with the set up. The party strapline was “Will England Kane it or will they hit the Belgium Hazard.” As it happened on the day we didn’t need to win and networking with the local residents and businesses was even more enjoyable. Children certainly enjoyed the face paint and England themed goody bags. The Savoy and Shangri-La (Shard) hotels have invited us to their annual Employee Wellness Day, where hundreds of their employees attended. We were there to promote oral health and answer any questions their employees may have had about their pearly whites. Great events full of beautifully set up stands and some wonderful advice given by all exhibitors. We thoroughly enjoyed meeting the hardworking Savoy and Shangri-La employees. We are elated to announce that Dr Andrew Kay has decided to re-join our team on a part-time basis from 30th October 2017. Please contact the practice for further information. – Replaces manual impressions and shade matching. – Increases speed by which laboratory appliances can be processed. – Improves accuracy of the scans taken. – Reduces a number of manual steps and number of visits to the practice. 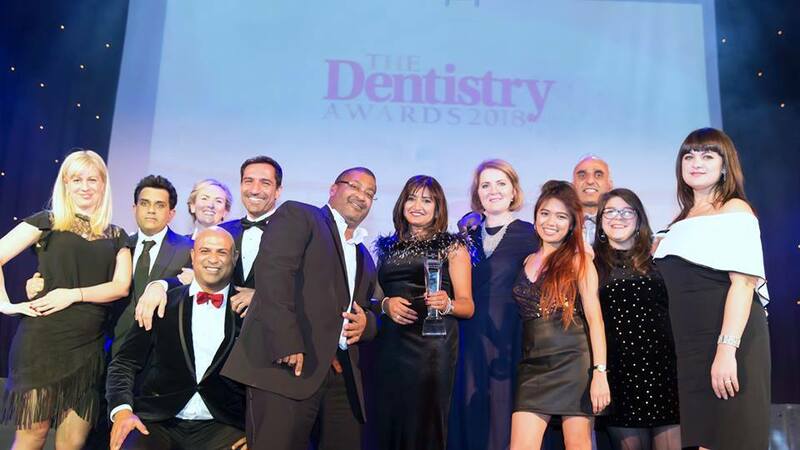 Being a clear winner for the past two years in multiple categories at The Dentistry and The Private Dentistry Awards, we decided to take a break from entering this year. 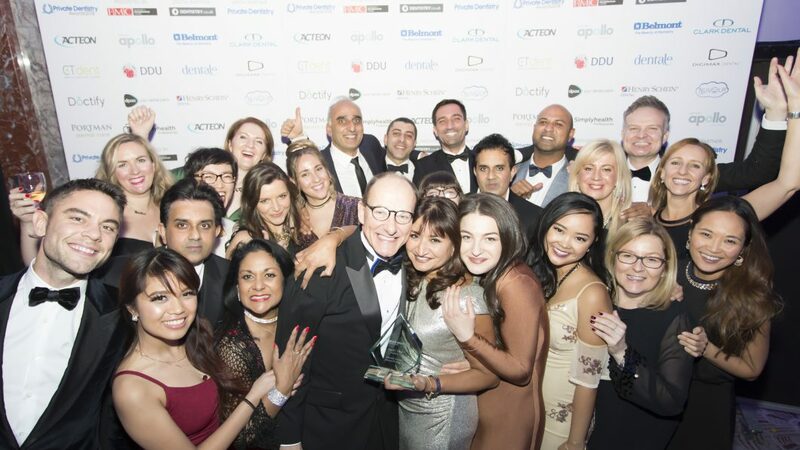 However, our practice principal, Reena Ali has had the honour to be appointed as one of the judges on the 2016 panel for The Dentistry Awards. She found the experience of being on the other side of the process enlightening as well as highly inspiring to see so many outstanding practices competing for these prestigious awards. We wish all the best to the practices that have entered the awards this year. For the third year in a row, The Savoy Hotel invited us to their annual Employee Wellness Day, where 500 of their employees attended a health & wellness day. We were there to promote oral health and answer any questions The Savoy employees may have had about their pearly whites. A great event full of beautifully set up stands and some wonderful advice given by all exhibitors. We thoroughly enjoyed meeting the hardworking Savoy employees.